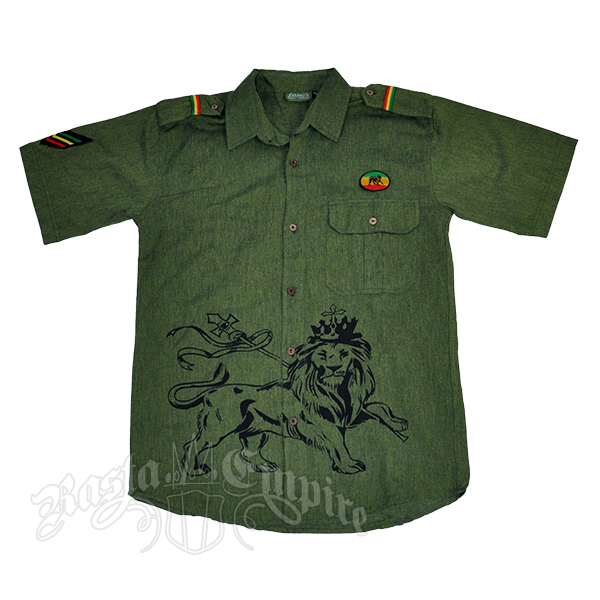 This collared short sleeve sage button down shirt features the Lion of Judah printed on the front. There is a Lion of Judah patch above the chest pocket and a Rasta stripe patch on the sleeve. 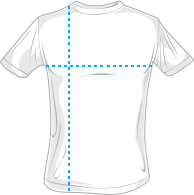 The shirt has sewn-on Rasta striped buttoned shoulder tabs. Made of 100% cotton.